People must be willing to adapt and learn new skills to succeed. A study from Redwood Software and Sapio Research released October 4th revealed that IT leaders believe automation could impact 60% of businesses by 2022 and threaten jobs in the process. Now, a new, separate report from PwC, the second biggest professional services firm worldwide, suggests a similar timeline; one in which people may need to practice and learn new skills — or be left behind as automation takes over. The report, titled Workforce of the Future, surveyed 10,000 people across China, India, Germany, the UK, and the U.S. to “better understand the future of work.” Of those, nearly 37% think artificial intelligence and robotics will put their jobs at risk; in 2014, 33% had a similar concern. A startling scenario the report envisions for the future is one in which “typical” jobs — jobs people can steadily advance in through promotions — no longer exist, prompting the aforementioned move to develop new skills. Speaking with CNBC, PwC principal and U.S. people and organization co-leader Jeff Hesse says automation is already forcing people out, though it’s not consistent across every field. As of March 2017, PwC reports about 38% of U.S. jobs are at risk of being affected by automation by the early 2030s, with Germany closely behind at 35%; the UK at 30%; and Japan at 21%. Last year, Microsoft co-founder and philanthropist Bill Gates said there were three skills people would need to survive in a job market that continues to embrace technology: science, engineering and economics. They don’t need to be experts, but they need to understand what people in each field are capable of. In the case of robotics, those with knowledge about managing automatic software programs will be highly sought after. Hesse also suggests people research which skills their fields will be in need of. You can’t talk about the rise of robotics and automation without asking about those unable to adjust or unwilling to learn a new skill. 56% of the people PwC surveyed think governments should take any steps necessary to protect jobs, presumably so people without technical prowess can continue to work and earn an income. 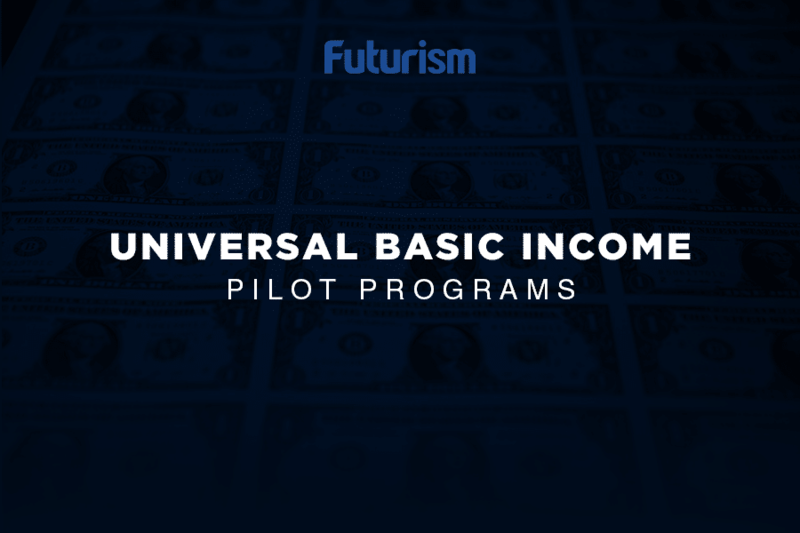 Of course, the concept of a universal basic income has also been suggested as a possible step to offset automation’s potential to threaten jobs. The idea has been gaining a lot of support and is being talked about more, though there are still many who think there are better options. Gates, for example, believes the idea could work, but the world doesn’t have the means to pull it off just yet. Former Vice President Joe Biden believes a future that makes jobs and hard work a priority is better for everyone. Automation is happening more slowly than expected, but it’s a clear, impending challenge that needs to be prepared for. Whether the answer is a cash payment from governments, better job training, or other solutions, a decision needs to be made before we’re scrambling for short-term solutions.